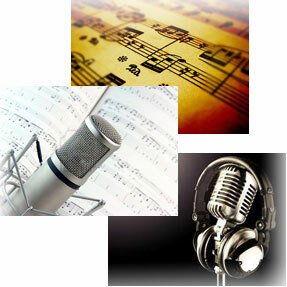 Welcome to the AQ Productions demo page for our Voice Artists & Background Music. Use the Quick Links on the right to sample our female and male voice artists and background music demos. Our clients visit this page often to make voice talent and music selections for their current project.